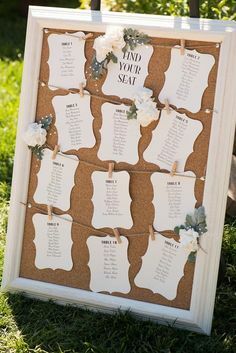 Directing your guests to their seats can be daunting at first, but with some creativity, it can be fun. Check out these ideas for DIY inspiration! Looking for a local stationery expert to help you? 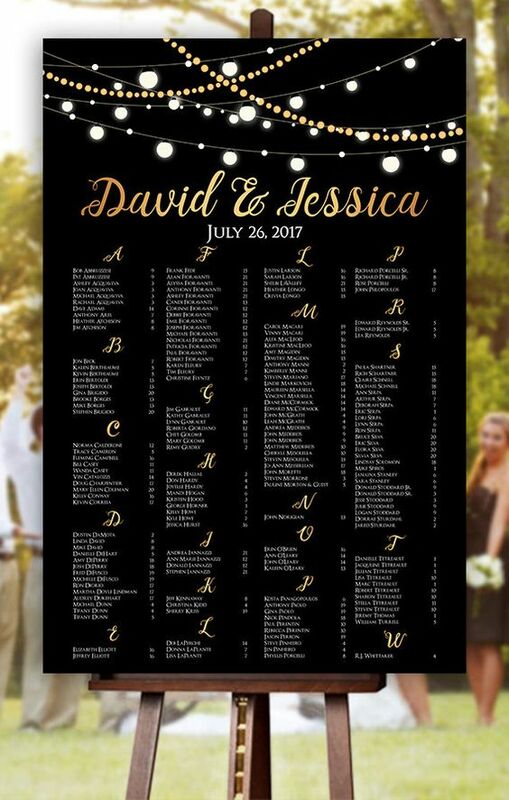 Visit my friends at Noteworthy Expressions or Pickle Prints for assistance with invitations, place cards, seating charts & more! The use of antique windows has been a recent trend. 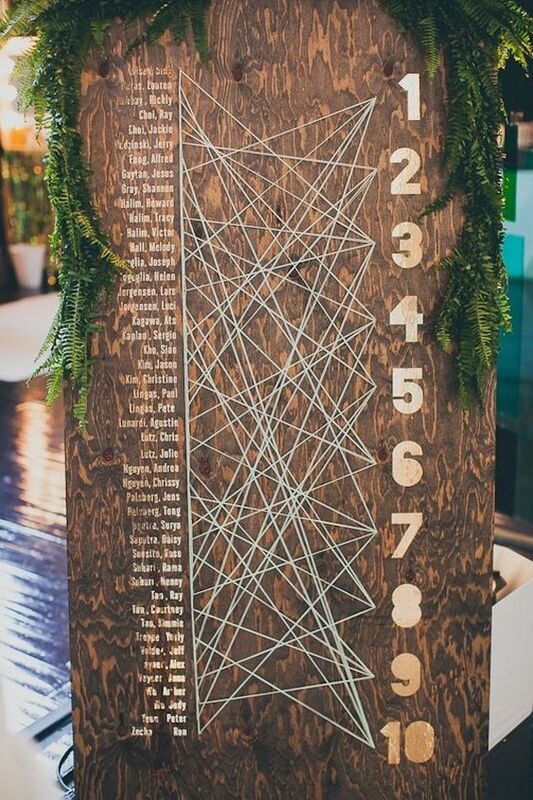 Hiring a calligrapher or friend with excellent handwriting and a white Sharpie will create the look. Caution: Sometimes windows can be difficult to read unless placed in front of a solid wall or landscaping. 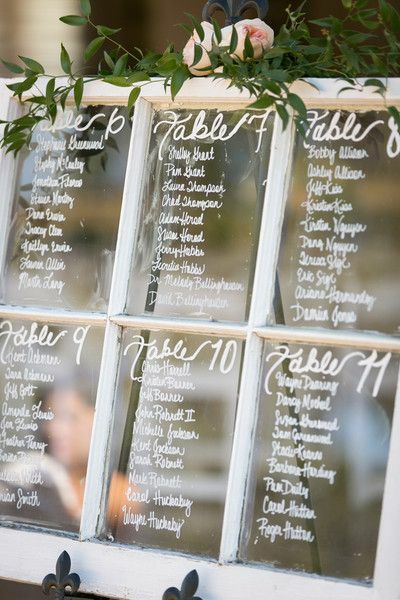 More affordably, print your table assignments on a variety of plain or textured paper and secure behind frames. 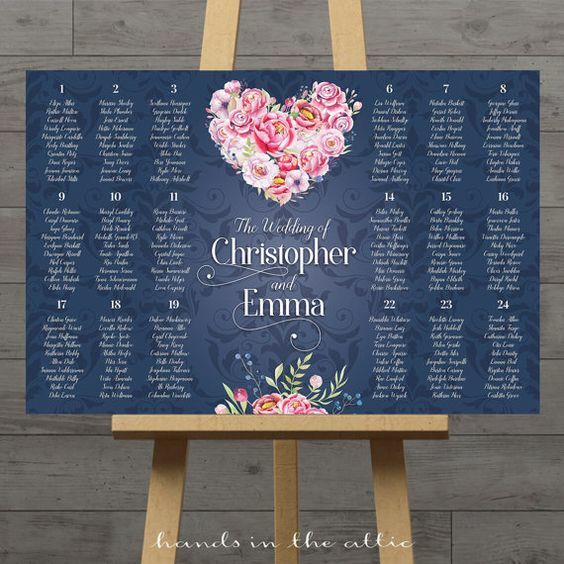 One of simplest seating charts are posters from Staples, Zazzle or VistaPrint. These average about $20 to create. Pop on a foam board & easel - and done! Bonus, you can create coordinating menu cards, placecards and signs for your event. My recent favorite is the use of frames. Whether you prefer matching or eclectic, it super easy and pretty. Clothespins! Clip names on twine, chicken wire, etc. for simple organization. Thinking outside of the box? Ideas are endless! Entertain your guests by incorporating your theme or passions.